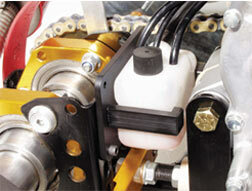 Each product has been developed from our personal experience and from input from racers like you. 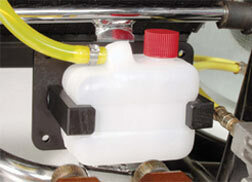 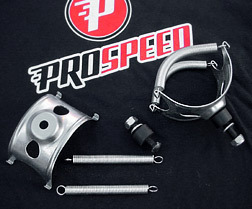 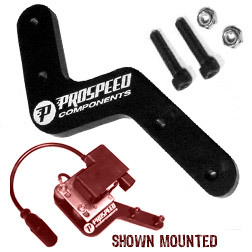 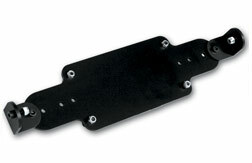 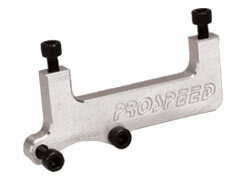 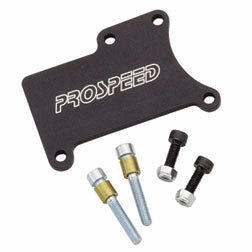 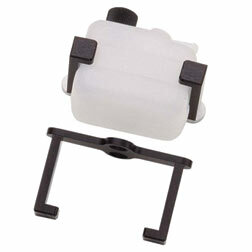 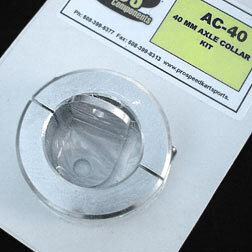 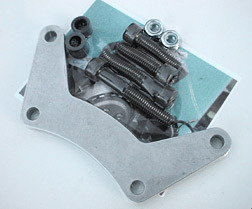 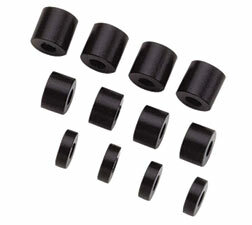 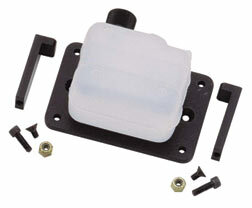 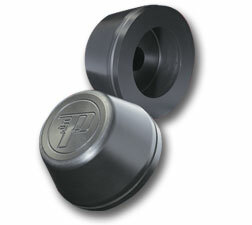 PROSPEED Components will save you time and effort assembling your racing kart. 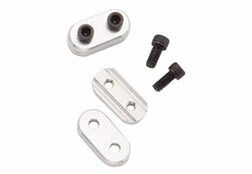 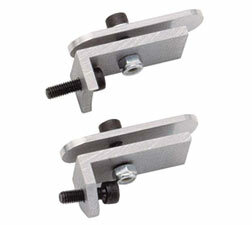 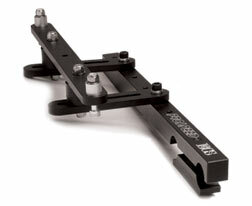 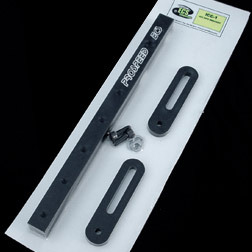 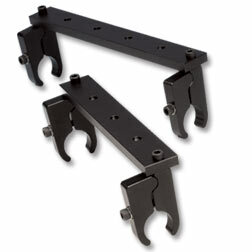 All our metal components are machined from high quality 6061-T6 aluminum. 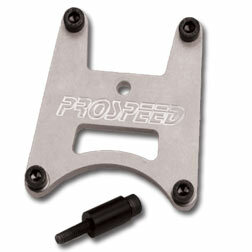 Machined aluminum to fit engine case contour. 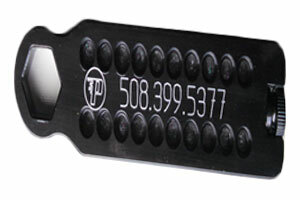 All pieces black anodized. 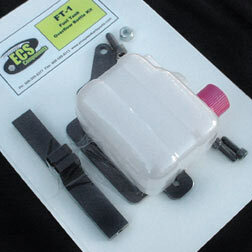 Fits pre 2009 Rotax engine cases only. 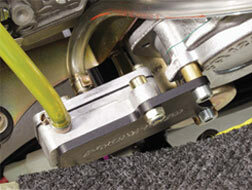 Moves coil up and away for seat strut clearance. 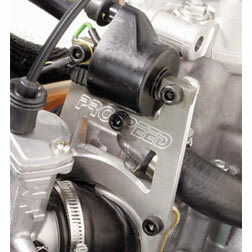 R-Max Challenge legal. 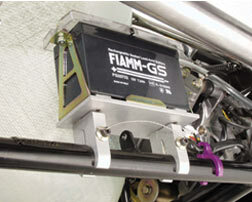 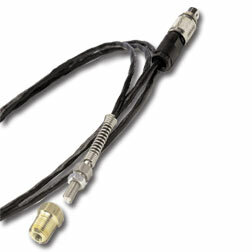 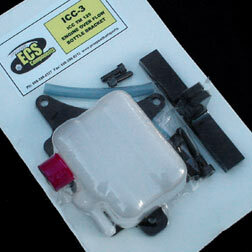 Fits all pre-EVO Rotax ignition modules.